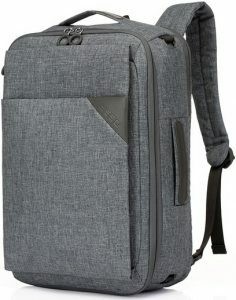 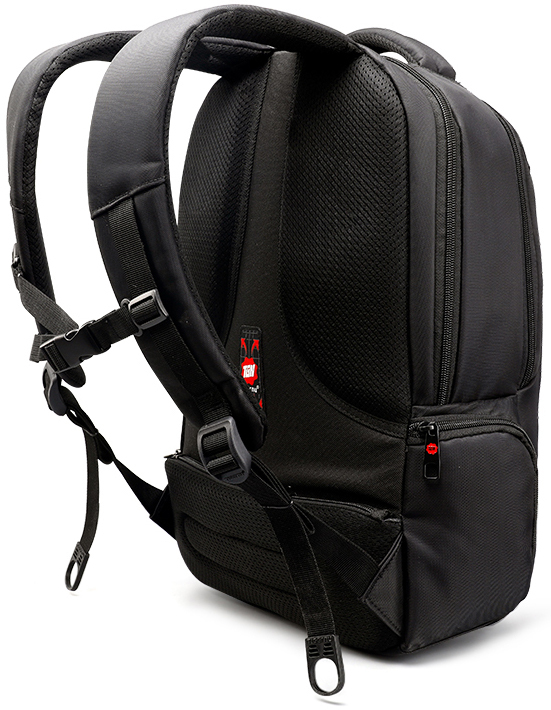 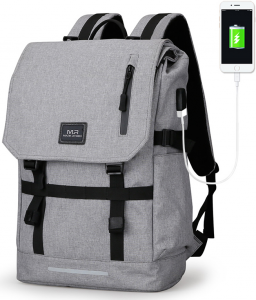 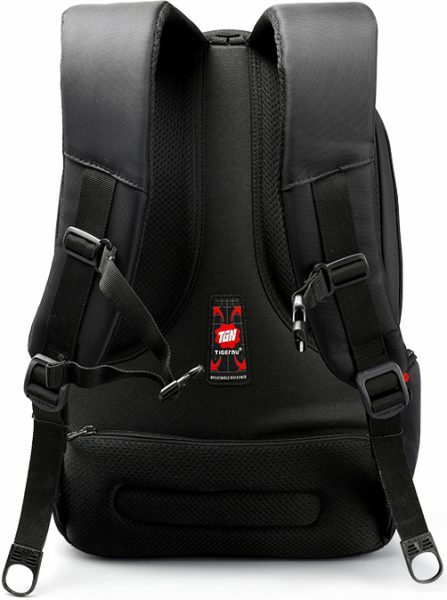 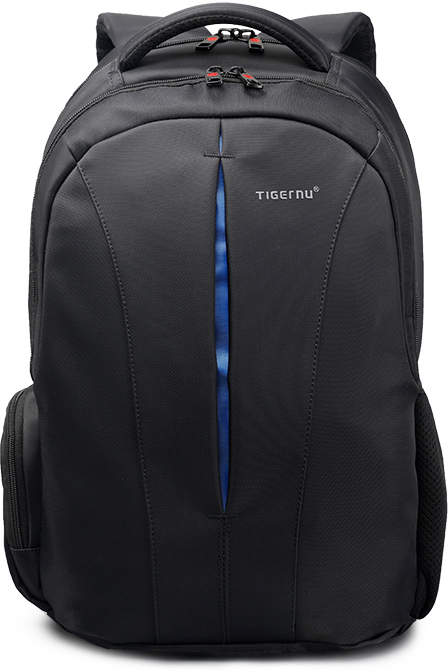 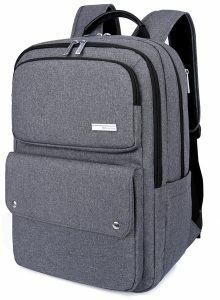 A sleek, modern and professional looking backpack. 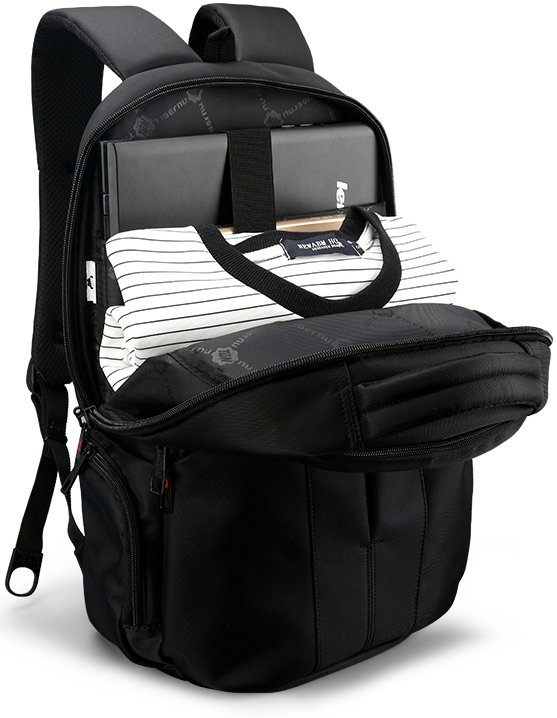 Large capacity design, laptop compartment, comfortable shoulder straps, and an ergonomics design. 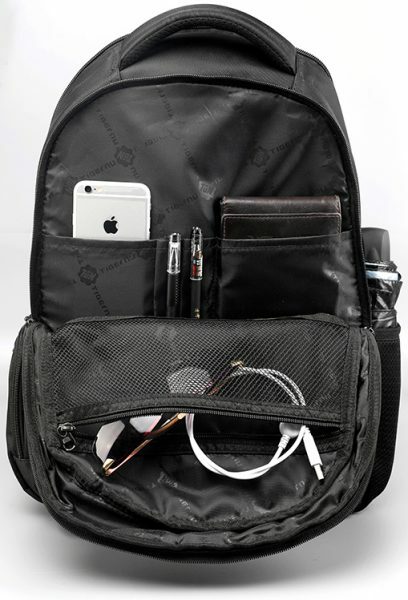 It’s an ideal companion for business and smart-casual outfits.